May 2, 2017 .Reading time 7 minutes. Every time I think of the West Coast of America I can’t help but hear The Beachboys playing in my head. Definitely the more fairytale side of the states with Hollywood, Vegas and San Franisco.. I will have a somewhat different experience compared to the East Coast. This leg of my trip will more than likely involve some Pretty Woman moments when I’m on Rodeo Drive, living it up on the Vegas strip and ticking off a major bucket list goal by taking a tour around Alcatraz – heaven!!! It’s also not as structured attraction wise compared to the East Coast cities, there’s a lot more freedom to explore the beautiful nature locations. On this part of the trip we’ll mainly be hiking, taking dips in the crystal waters of the Colorado River and exploring the Grand Canyon by helicopter. November 28, 2014 .Reading time 4 minutes. Today has to be thee most popular Friday of the year. Known as ‘Black Friday‘, it is the one day of the year when people go absolutely crazy picking up incredible bargains. I’ve been thinking quite a lot about America this week. 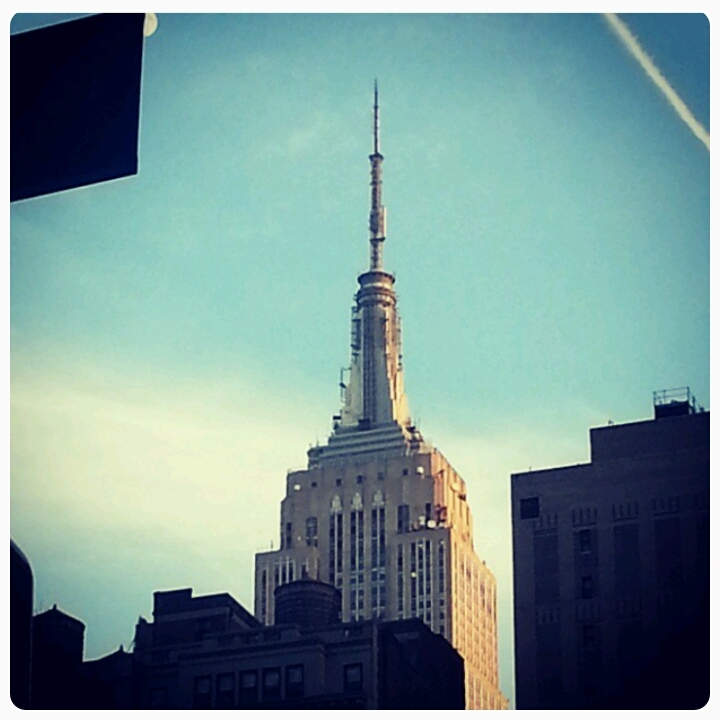 With Thanksgiving yesterday and shopping heaven today (Black Friday), I have been reminiscing quite a bit about my recent trips to Boston and NYC. For today’s American style festivities, I have put together a little collection of various interior, fashion and stationary pieces that I think would make a great retail therapy day. Whether you’re shopping online or pounding the pavements for the big day, try to remain stress free and enjoy the bargains. The styles that I’m showing today might not be on sale for the occasion, but that’s what makes them part of the ‘Wish List’. I’m usually all about making a statement, but over the past few months I have been bringing things back to basics. Whether it’s my own personal style or jewellery collection, I am loving all things delicate. I came across a beautiful lingerie company on Instagram called, Oh So Lovely Intimates. They create daring and simplistic pieces that are out of this world. I absolutely adores their bralets, they come in a beautiful red, cream and black colour. I’m all about interiors this weather as I’m doing a spot of redecorating and I’ve spent endless hours browsing for inspiration. The vintage vibe has really come back to live over the last year of so. 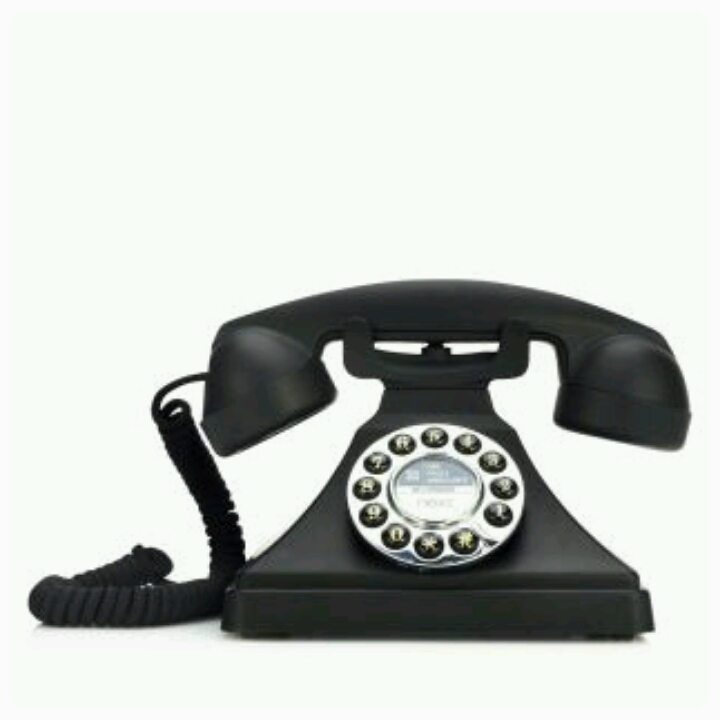 When I was browsing on Next, I came across this quirky traditional telephone. I think it is a great detail to have in your home. Organizers are my life at the minute. I rely so much on them as I find the older I’m getting, the less I remember. There are certain times of the year when I have so many events on in one week, I need a little reminder. I tend to go to Paperchase for my stationary essentials. 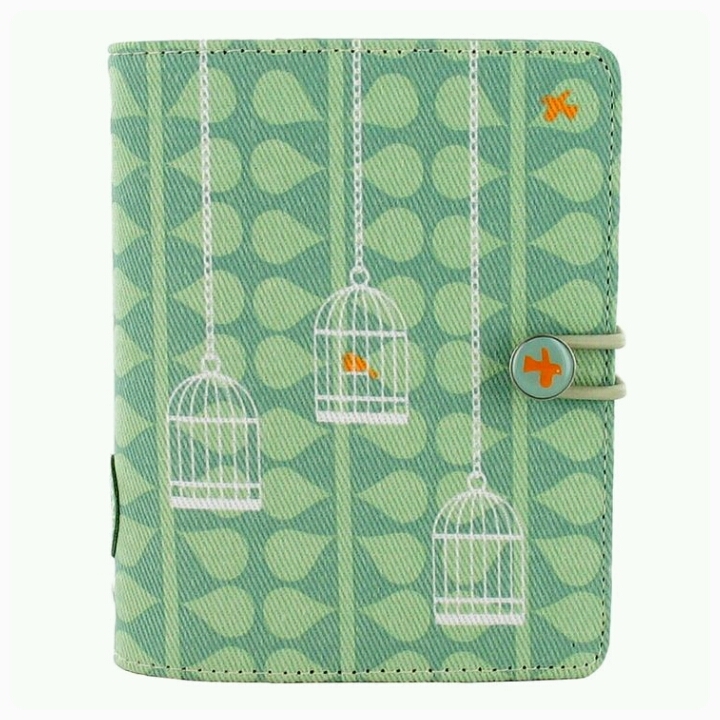 I spotted this pretty green birdcage print on their website, the perfect style for this season. I have been hearing so many great reviews about the Giorgio Armani. I am dying to invest in this make up, I am in need of a good foundation that I can wear for events or nights out on the town. 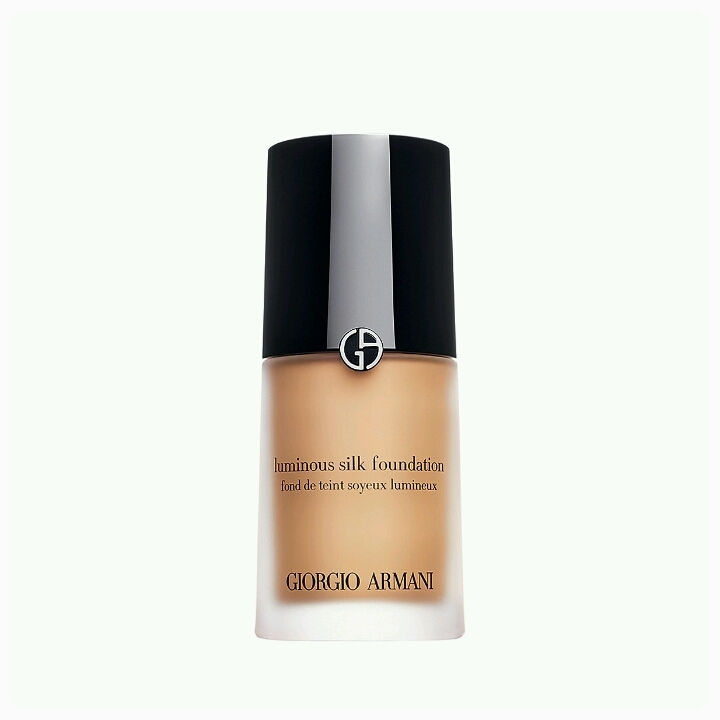 This foundation gives you a beautiful glow with medium to full coverage, perfect for me during the Winter months. I have been lusting over the Bella Freud from Space NK for a while now. They’re incredibly chic candles with beautifully simplistic designs. What more, they smell devine. With my decor project coming along, I’m considering purchasing this little beauty as a present to myself for all of the hard work. 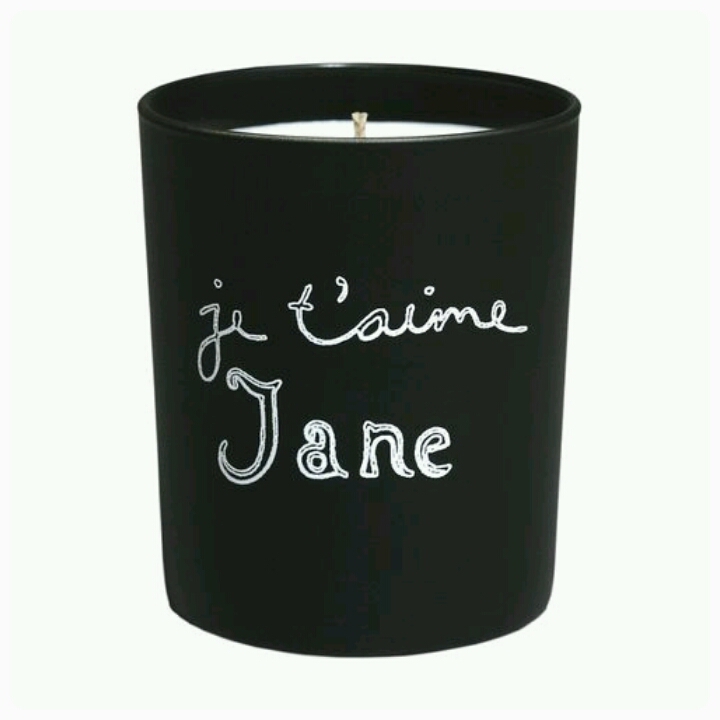 Wouldn’t it be amazing if you could get personalised candles, then I would really feel sophisticated! 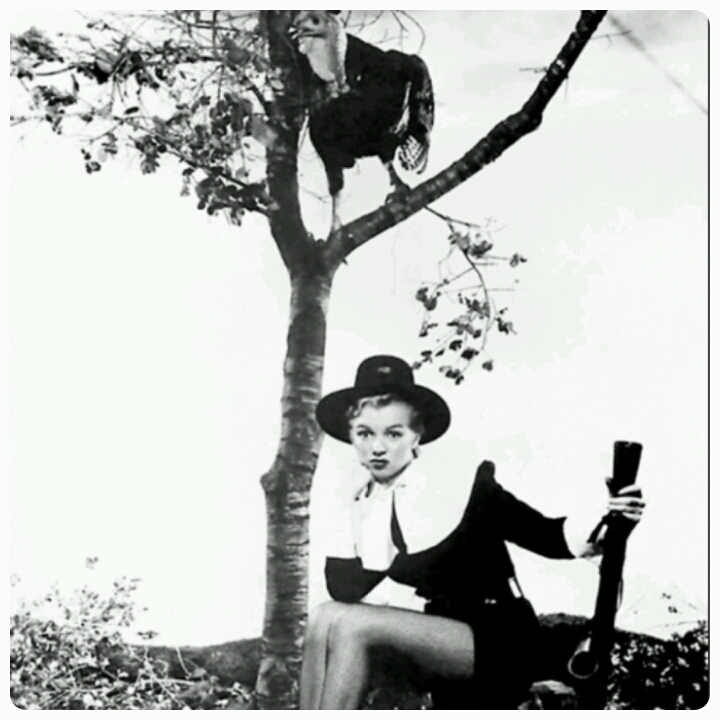 I wish you all a very happy day of retail therapy. I’m excited to stock up on some bargains today.